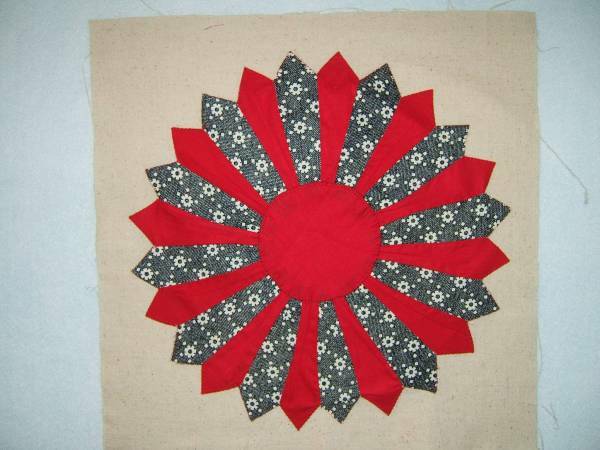 My grandmother was a quilter. 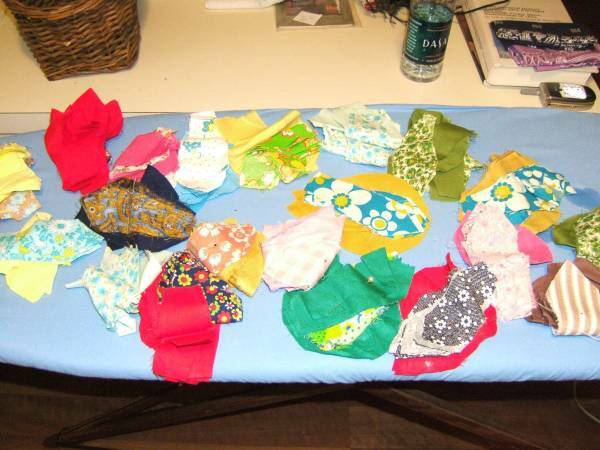 I recently was given a small basket of quilt pieces she cut out in the 1970’s before she died. The picture above shows them as I pulled them out of the basket onto my ironing board. What a treasure for me! I am enjoying the time sitting and thinking about her and reflecting on her life and wishing I had had more time to know her. Posted in family, Fiber Art and tagged dahlia, grandmother, quilt. Bookmark the permalink.